The Magnus field exceeded expectations, delivering 21,528 boepd in December. 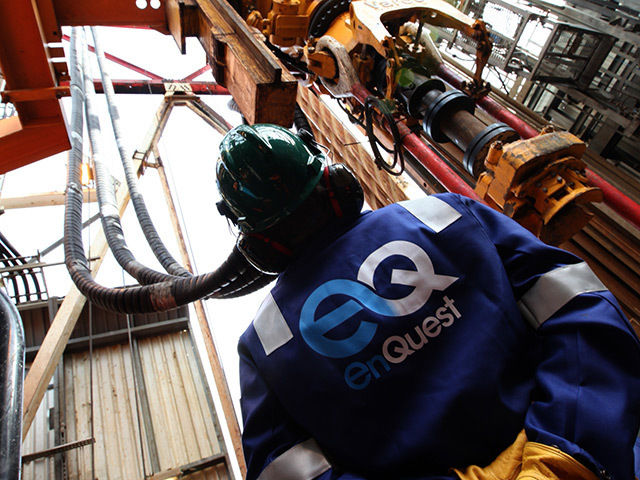 EnQuest completed the acquisition of the remaining 75% of Magnus from BP that month. But the Kraken field was hampered by FPSO and weather-related outages, coming in at 30,310 barrels per day. Net debts totalled £1.35 billion at the end of last year, with cash and available bank facilities of around £235 million. Production is expected to grow by about a fifth to between 63-70,000 boepd this year. 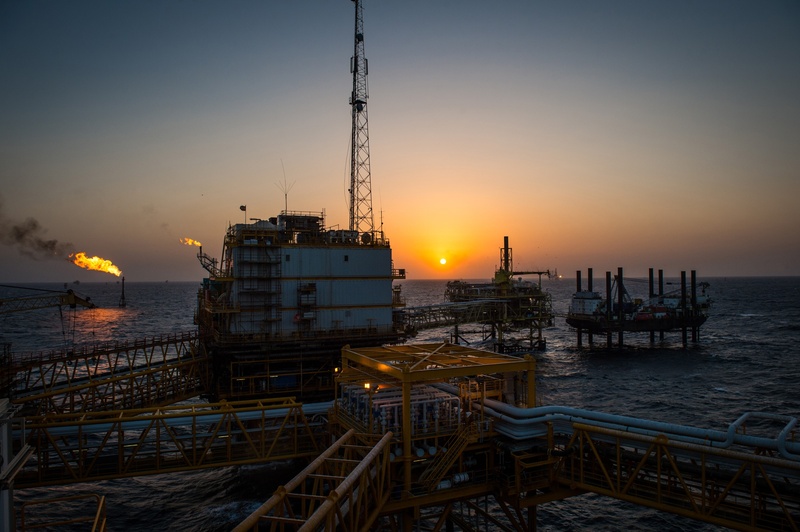 EnQuest chief executive Amjad Bseisu said: “The group delivered on its operational targets for 2018, growing production by 48%. “This performance and higher realised prices has facilitated accelerated repayments of the group’s credit facility. “Completing the acquisition of additional interests in assets from BP has delivered a set of assets with a strong strategic fit into our portfolio, with the Magnus asset in particular bringing a significant step change in the group’s ability to generate positive cash flow. “We expect material production growth of around 20% in 2019. Our capital programme includes new wells at Magnus, Kraken and PM8/Seligi as well our pipeline projects at Thistle/Deveron and the Dons and Scolty/Crathes.